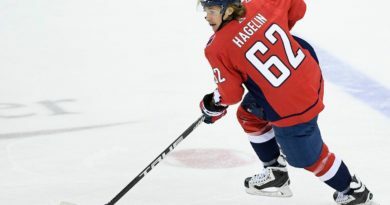 The Washington Capitals and Vegas Golden Knights are both seeking their first Stanley Cup in franchise history; granted the Golden Knights are in their first year of existence. In order for Washington to accomplish that feat, they must follow these five keys early and often throughout the series. The Capitals are 10-4 this postseason when scoring first. Vegas has the best home ice advantage in the NHL going 6-1 at home in the 2018 playoffs. Along with their on-ice success, the crowd energy and theatrics during the game can be intimidating for the team wearing white that particular night. Washington scoring first will play a key role in taking the crowd out of the game and being the most confident team on the ice. The formula has been as simple as 1-2-3 for the Eastern Conference Champions; in games where they commit unnecessary penalties, they lose. When the Caps are the most disciplined team playing that night, they come out on top as their 5 vs 5 offense and penalty kill unit have deadly throughout the playoffs. The Washington penalty kill unit held a streak of 24 consecutive kills during this playoff run; a run like that in the Finals will almost certainly guarantee the first championship in franchise history. Washington’s power play unit has been second in the league throughout the postseason and remains at that mark with at 28.8% success rate entering the Finals. On the contrary, Vegas’ 82.5% penalty kill rate is the highest among teams that made it past the second round. 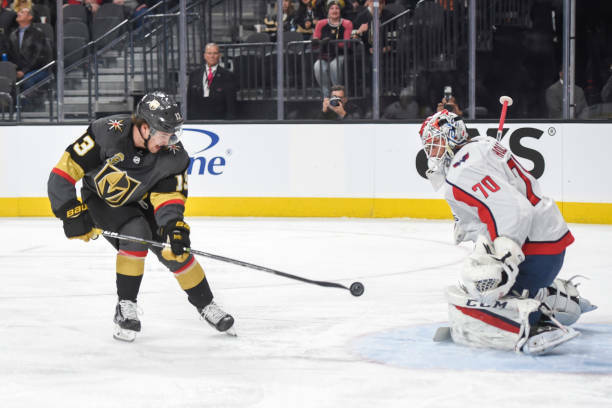 The top power play unit of Ovechkin, Kuznetsov, Backstrom, Oshie, and Carlson must find a way to stay creative and beat Vegas goaltender Marc-Andre Fleury. Despite winning the Metropolitan Division for the third straight year, the Caps will enter every series of this postseason as the underdog. It’s a position the East Champs aren’t used to but have embraced during this run. 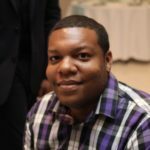 In the past, Washington was the team expected to still be playing in June but continued to get bounced in the second round. This time around the team has rallied around the underdog persona and taken every game one shift at a time. There’s no better time to embrace the role than now against a team that didn’t even exist a year ago today. Goaltenders Braden Holtby and Marc-Andre Fleury have taken significantly different paths in leading their teams to this point in the season. Holtby, a former Vezina winner, went through a mid-season slump that had fans calling for backup Philipp Grubauer to becoming the permanent starter. In fact, to start the playoffs, Holtby was the backup goalie for Washington. 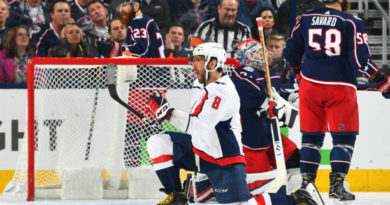 However, since being called upon in the third period of game two in the first round; Holtby has made it clear that he has no plans in giving up the blue paint again. Fleury has been the man in Vegas and other than a mid-season injury, nothing has happened to waiver that from remaining the case. The number one pick in the expansion draft for the Golden Knights has been lights out since April, so much so that he is receiving consideration for the Conn Smythe Trophy even if his team falls in defeat in the Finals. Holtby is carrying a 159:27 shutout streak into the Stanley Cup Finals, a streak that will come to an end a some point; but if the team in red is going to be successful in finishing this run on top, the former Vezina winner must outplay the three-time Stanley Cup winner. 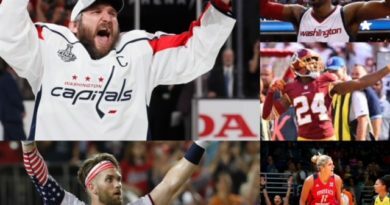 D.C. Sports: Whose City is it Really?